With Amazon S3, the popular online retailer provides a powerful cloud storage solution. If you are using the Amazon Web Services (AWS) as well, you can now integrate it with the Online Convert file conversion API. The following tutorial will show you all the steps you need to convert files you have in your Amazon S3 bucket or save the converted file to the bucket. 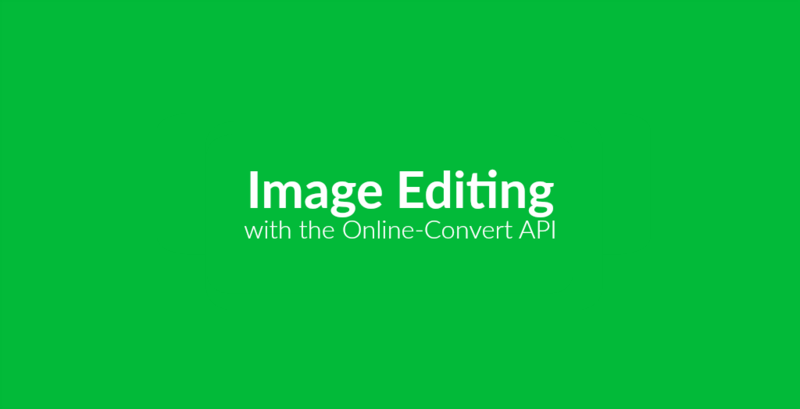 Image editing is a big part of the image converter options of online-convert.com’s RESTful API. Find out how to actually edit and change certain information of your file! The practical Online Convert API is constantly in development for we are striving to add new functionalities for you whenever we can. Thus, we’re always very happy when we can report that something new and practical was added to this file conversion API; just like today! All files (yes, all of them) contain hidden information that you are probably not aware about. These information can not be seen when opening the file. Some of them are already revealed when you right-click on a file, yet they are by far not complete. 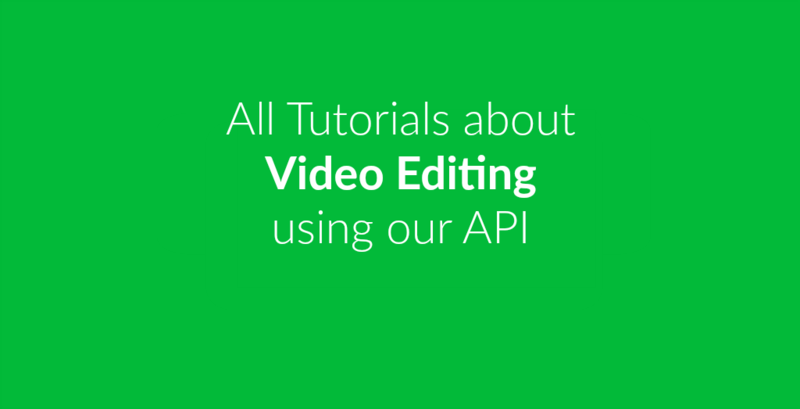 These past weeks, we have provided you with many different tutorials about how you can edit video files using the RESTful API of online-convert.com. This article will wrap up all you can do and list the tutorials for easier access. 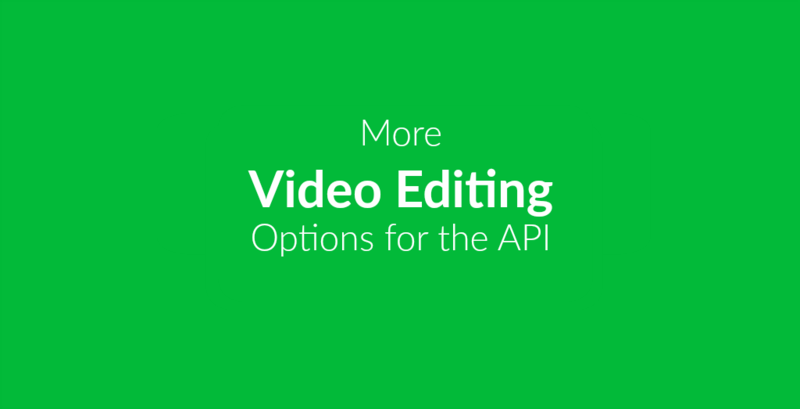 Over the past weeks, we have explored many video editing possibilities in the Online-Convert.com API. Today, let’s wrap it up with a little collection of “everything else” video editing tools we have. 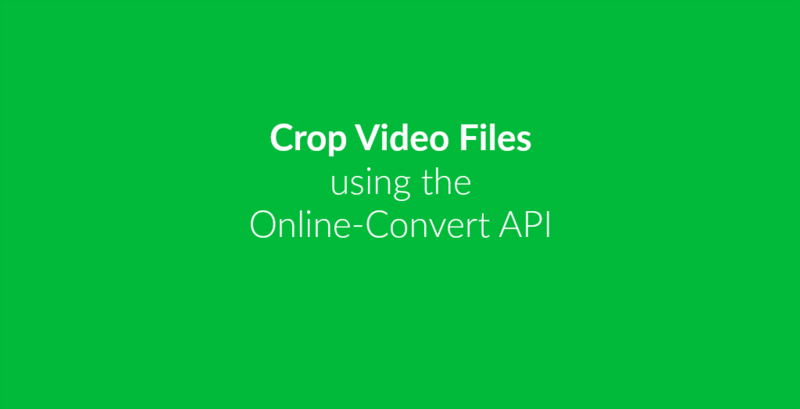 Converting video files is one thing you can do with the powerful and RESTful API of Online-Convert.com – but there is more! Converting all kinds of video files to other video formats is a strong suit of Online-Convert.com and our API. 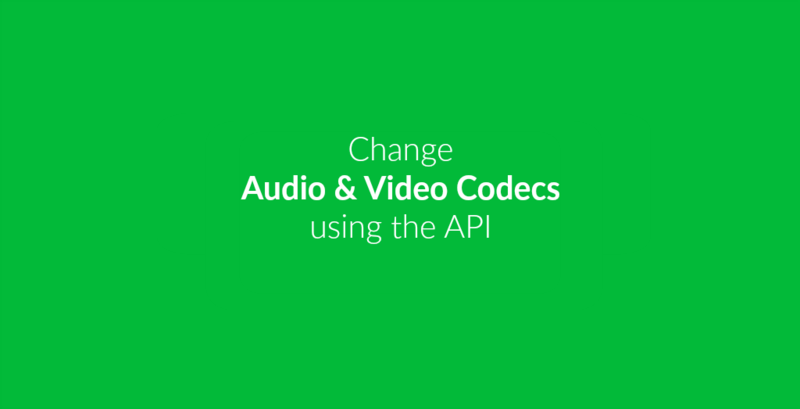 Likewise, converting music and other audio files to video and vice versa is possible as well. But we can do more!